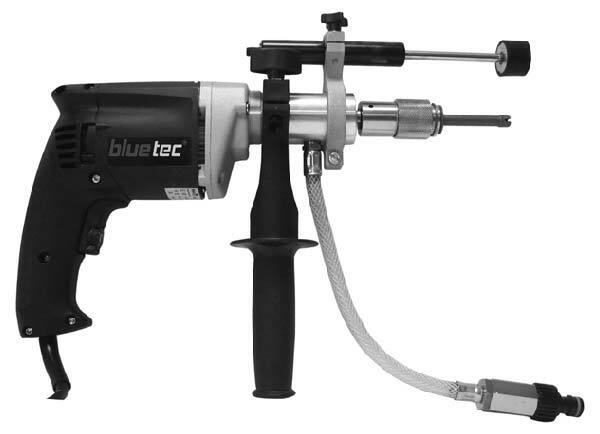 We are one of the eminent Manufacturers, Exporters and Suppliers of precision-engineered Mini Wet Diamond Drilling Machines (BBHW035) in Germany. Our entire range is robust, excellently designed and dimensionally accurate. Fabricated from premium raw materials and cutting-edge technologies, our Mini Wet Diamond Drilling Machines (BBHW035 ) are durable and render long service life. We make them available at markets’ leading prices. In addition, our products can be customized as per requirement.